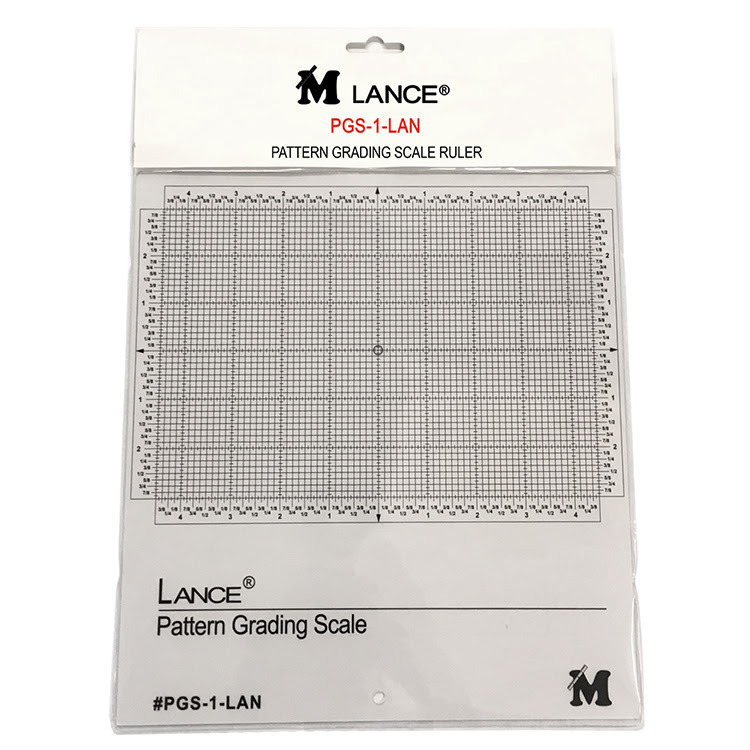 LANCE® PATTERN GRADING SCALE MADE IN JAPAN. the outline, while the same results as the cut-and-spread method. This PATTERN GRADING SCALE allows for above modifications.